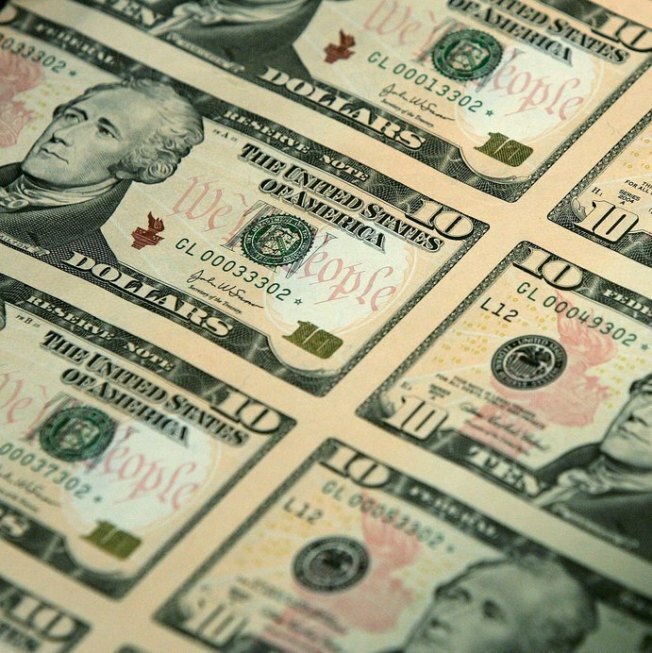 Fake bills in Westport might be part of a larger forgery ring under investigation by the Secret Service, which is helping Westport police in their case. A company hired to serve debt collection lawsuits to thousands of cash-strapped New Yorkers didn't bother to deliver the papers much of the time, leaving many people unaware they had been sued until the case was over and their bank accounts were frozen, authorities said Tuesday. Attorney General Andrew Cuomo filed criminal fraud charges against the firm, American Legal Process, of Lynbrook, and its owner and president, William Singler. Investigators accused the Long Island company and its workers of doctoring records and filing thousands of false documents to cover up their laziness in trying to track down people being sued over alleged debts. Singler's lawyer, Corey Winograd, acknowledged that some of the people employed by the company broke rules but said his client didn't know it was happening. "He trusted those process servers," Winograd said. "We now know today that some process servers breached that trust." State law generally requires process servers to make three tries at hand-delivering a lawsuit before they can resort to a tactic known as "nail and mail," where they send the lawsuit by post and affix a copy to the person's door. But in ALP's case, the attorney general said, workers routinely made one attempt and then quit. In a court complaint, investigators said the company knew what was going on and encouraged workers to cut corners. "The law says you have to go three times, but I know that it is a lot of driving, so if you go once you can just tack it," one manager told a new employee, according to the court filing. Court administrators and a judge in Cattaragus County became suspicious when a woman called and complained that her bank account had been frozen without her knowledge. Other people said they first found out about lawsuits when they tried to use a cash machine and had their cards rejected. They later learned that judges had given approval for their accounts to be frozen when they didn't turn up in court to defend themselves. Investigators with the attorney general and Office of Court Administration said the company's own records revealed the fraud. In about 21 months, ALP claimed to have delivered nearly 100,000 legal notices, but many of its process servers were filing records indicating they were in as many as four places at once, sometimes at opposite ends of the state.